"Roguelike RPG x slow life x oppai." 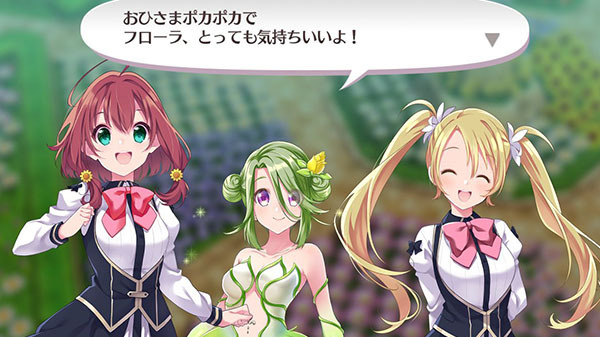 D3 Publisher has released the teaser trailer and first screenshots for its upcoming “roguelike RPG x slow life x oppai” game Omega Labyrinth Life. Omega Labyrinth Life is due out for Switch in Japan in 2019.